Over the last few months we have been adding new locations, We thought it was time to give you a full update here on our website!!! 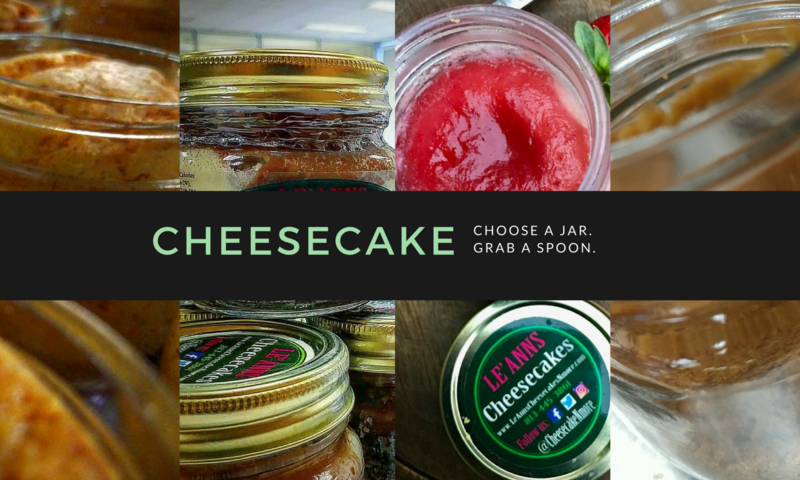 Over 40 locations in total (including a couple coming soon) So check them out and tag us in your pictures, we love seeing everyone enjoy our cheesecakes!!!!! 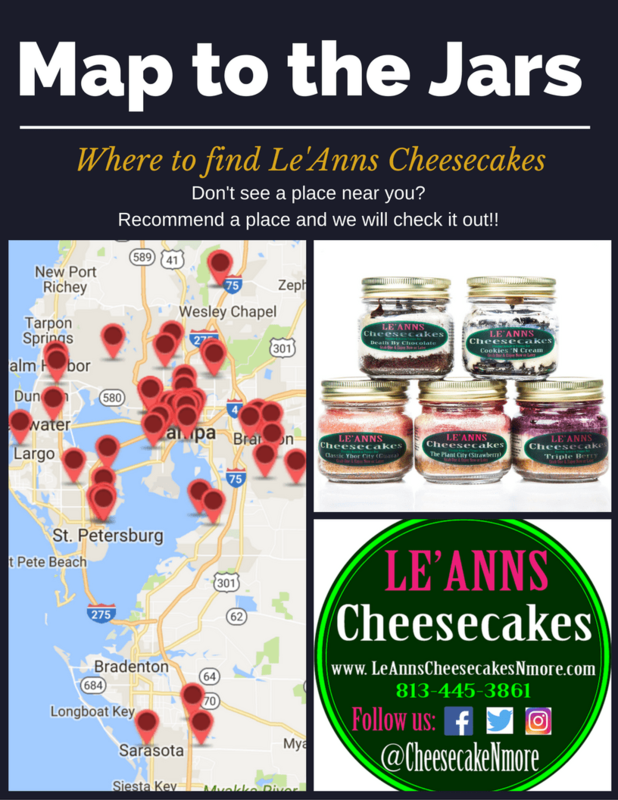 Over the next couple months you will be seeing more and more stores pop up around Sarasota and Venice, YES FINALLY!!! 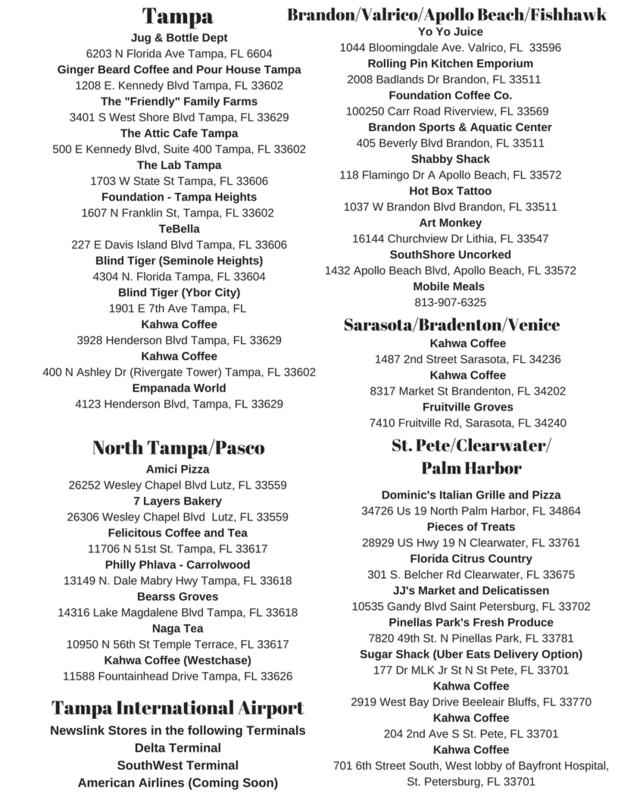 Of the new locations you see that there are many Kahwa Coffee Cafe’s, We are excited to expand out from being pared at Tampa International Airport to now through our Hillsbourgh, Pinellas and Sarasota County and we look forward to their future expansion to bring their amazing coffee and unique style to the rest of the Country!!!! Looking toward December we are also looking at joining Art Monkey in FishHawk Ranch!!! We loved coming to the markets in the square every fall through spring but now you can find us everyday at the Art Monkey starting in December!!!! Also in December we will be bringing out our Winter Classics, Raspberry with White Chocolate(Better known as The Dexter), Cannoli Topped Cheesecake (The Big New York), Triple Berry with White Chocolate( The Lightning Bolt). Both The Dexter and The Big New York will be on the menu through the end of January with The Lightning Bolt Staying on the Menu til the end of Hockey Season as we cheer on the Tampa Bay Lightning!!!! !